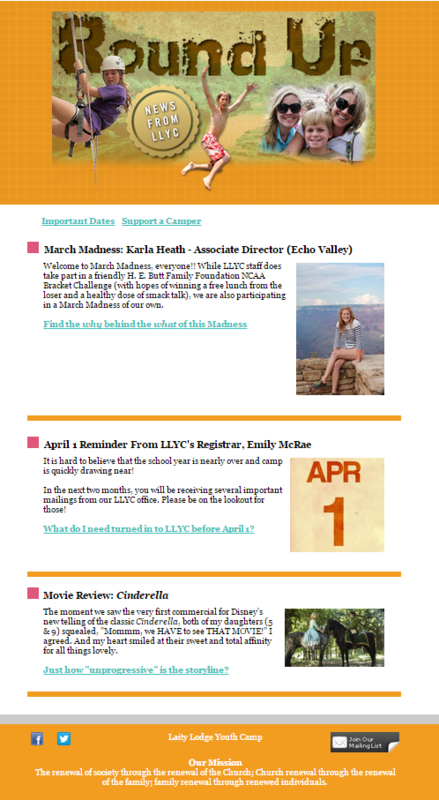 This post was originally published on DonorPerfect’s blog. It is republished here with permission. 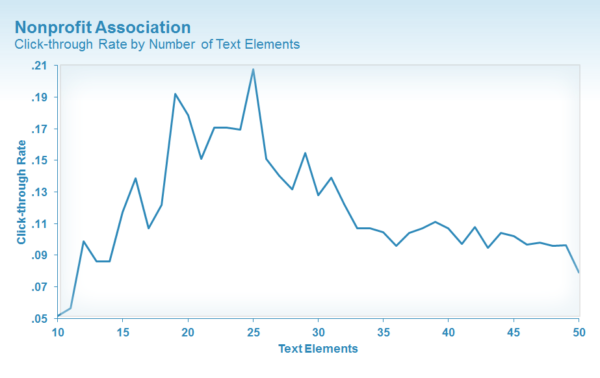 In general, we found that less images and lines of text is more. 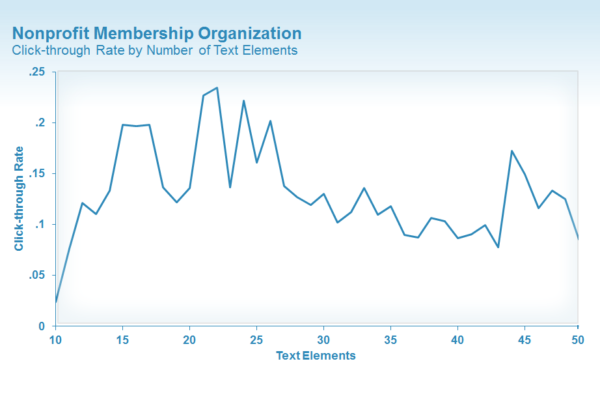 Emails with about 20 lines of text and three or fewer images receive the highest click-through rate. Now, we’re going to explore if there are any takeaways to help you send more effective email campaigns. 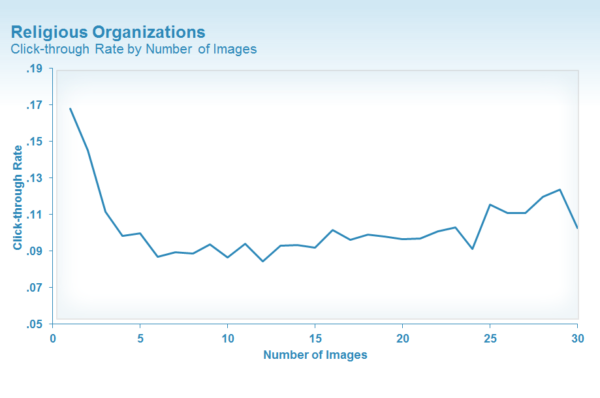 Religious organizations have slightly higher click-through rates based on the number of images, and there’s even less fluctuation based on the number of images. Again, we see a correlation here. Email subscribers of local religious organization have a vested interest and are a little more impervious to the click-through trends that impact for-profit companies. It’s important to pay attention to what’s working best for your email marketing. Every nonprofit is different and what’s most important is that your emails resonate with the people you’re trying to reach. This article was written by Jason Fidler, a Communications Specialist at Constant Contact, a DonorPerfect partner.